Colorado's largest granite and kitchen sales and installation companies. Outdoor Kitchens, Concrete Fireplaces, Concrete Furniture, and stand-alone architectural features. Soap Stone Countertops & Sinks. Glen Rock, New Jersey | Sterling, Virginia | San Francisco, California | Denver, Colorado. High quality granite slabs at prices you can afford. Denver, Colorado. 21 western retail locations. architectural woodwork, ornamental metals, doors, frames, and hardware, and building specialties. Englewood, Colorado | Arizona, California, Florida, Hawaii, Maryland, Nevada, Texas & Washington. 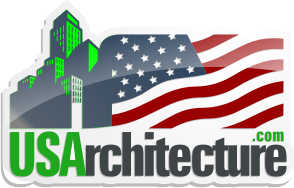 Specializing in residential & commercial interior and exterior architecture & design. Colorado's front range builder & craftsman. Tables, Counters & One of a Kind Pieces.